In celebration of Jurassic World which is out and I’m sure heating up the multiplexes and will make somewhere around $241,549,387,320,148,824 this weekend before you even account for the overseas box office totals, I offer you this early stop motion dinosaur adventure. 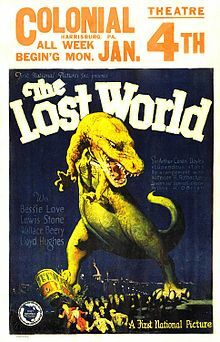 The Lost World was produced in 1925 by First National Pictures and directed by Harry Hoyt. It is,, of course, based on the book by Sir Arthur Conan Doyle, and features stop-motion animation by the wondrous Willis O’Brien who would go on to create the effects for King Kong. 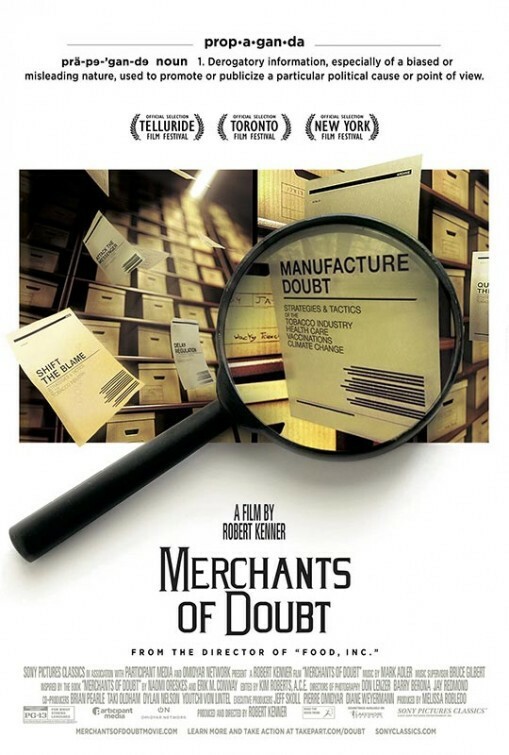 Fortunately, since the movie is now in the public domain, it’s easy to find for download if you wish, or you can just watch it right here. Not too long ago on my main Facebook page, I linked to this io9 article detailing just how author John Bohannon was able to not only get a fake study that “proved” that adding dark chocolate to one’s diet aids in weight loss, but also to get it picked up and carried by and into mainstream media and reported as scientifically valid. It identifies parallels between the global warming controversy and earlier controversies over tobacco smoking, acid rain and the hole in the ozone layer. Oreskes and Conway write that in each case “keeping the controversy alive” by spreading doubt and confusion after a scientific consensus had been reached, was the basic strategy of those opposing action. 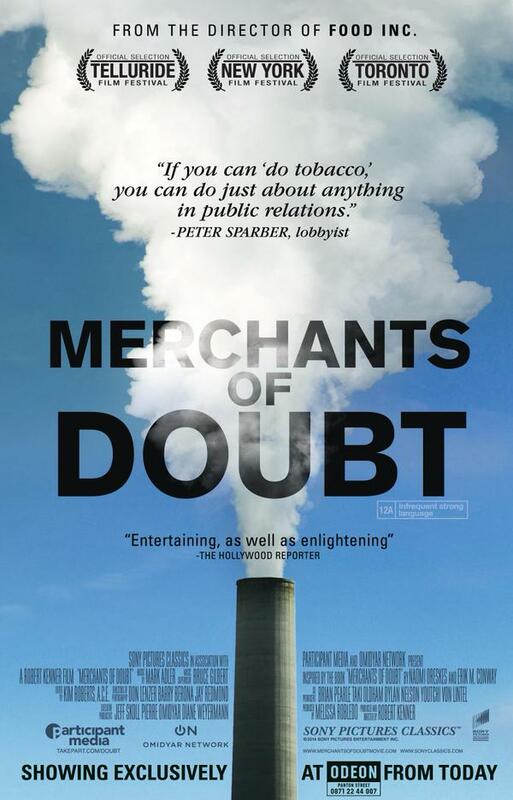 In particular, they say that Fred Seitz, Fred Singer, and a few other contrarian scientists joined forces with conservative think tanks and private corporations to challenge the scientific consensus on many contemporary issues. Of course, we all should have our doubts whenever we see or read about one of these scientific studies or whenever we hear the phrase “teach the controversy”, but to have these things brought into such stark focus and brought so sharply out into the open is something that really should remind us all that all of these should be taken not just with a pinch, but more like a bucketful of salt. What’s this? A new Bill Murray comedy that I’m actually looking forward to? It’s been awhile, old friend. Now let’s just hope that the movie lives up to the trailer. Obviously, The Martian is the alternate universe take on Matt Damon’s character from last year’s Interstellar. At the same time, I can also see it being a kind of back door audition for him to star in an updated version of MacGyver… which, thinking about it, kind of works for me. At least it would keep Tom Cruise from doing it.